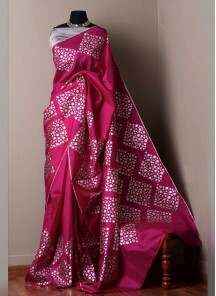 In India party wear collection are made exclusively by the best fashion designers. 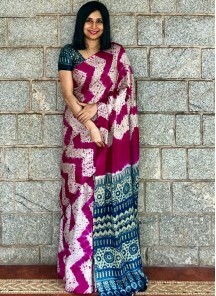 LadyBaazar appreciate their efforts and make it accessible to the people across the world with our online saree shopping store. 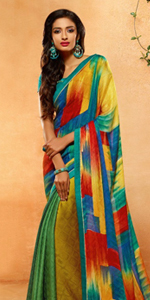 In foreign countries also Indian party wear sarees are the center of attraction. 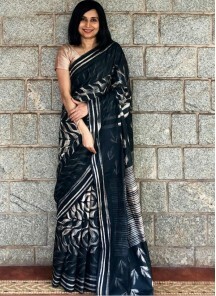 Even the Hollywood actresses also tried our Indian party wear sarees. 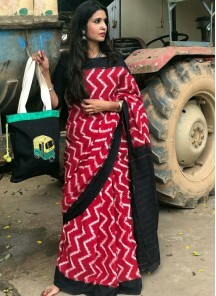 LadyBaazar is having the latest party wear collection. 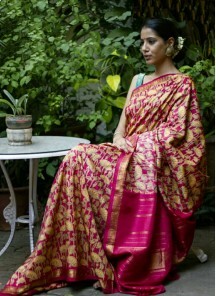 Wedding party and saree for reception party available. We made your shopping easy at our online store to save your time and money too. 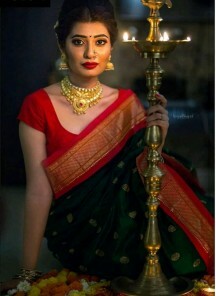 All sarees available in different fabrics like net, silk, brocade, viscose, jacquard and georgette with colors like red, blue, green, yellow etc. Buy Party wear sarees online, indian partywear sarees at LadyBaazar and get delivery at your doorstep worldwide at affordable shipping price. We offer free shipping above $400.